Why is it called Golden Dragon? Dragons in Chinese myth and legend are wise creatures, benevolent and kind, and associated with the elements: fire, water, air, earth, and they hold the pearl that is said to contain the essence of the universe, sometimes called the ether, the void, or the quantum matrix. 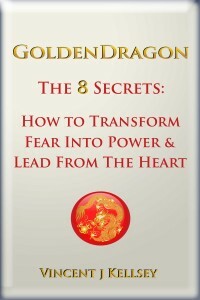 Dragons symbolize goodness, strength, vigor, excellence, transformation, and breakthroughs. 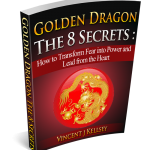 The Golden Dragon in particular is a symbol of power, courage, and wisdom, and of everlasting success both financially and personally. It is a symbol of the kind of leadership the world needs now – strong, wise and compassionate, able to be messengers and change agents, creating wealth both for themselves and for the planet, and using that wealth and power to ignite positive change both for themselves and others. 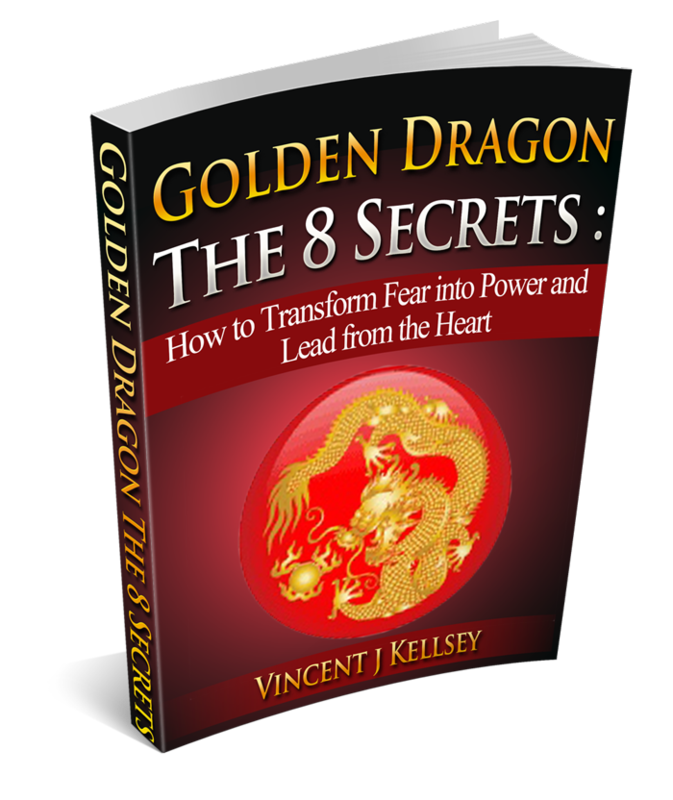 Golden Dragons are the business leaders of the 21st century, and the ambassadors for a new time of global peace and co-operation. A big vision? You bet! That is why we need to become Golden Dragons- because only when we are operating from a place of love, freedom, and power can we make the changes neccessary to bring this from a dream to a reality. Business leaders will change the world, business leaders will help to bring peace, stability, and much needed change to the world. Click on the image in the top right hand corner of this page to order your copy today!